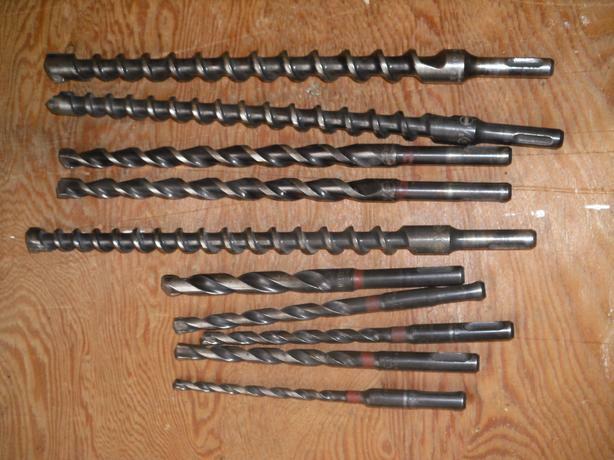 For sale 10 Hilti hammer drill bits cor concrete. They range in size from 1/4" to 3/4" and are in as new condition. $150 OBO. These bits are between 35 and 80 dollars each new depending on size.